Waukesha, WI: Westown Cinema Property to Be Demolished for a Gander Mountain Store? 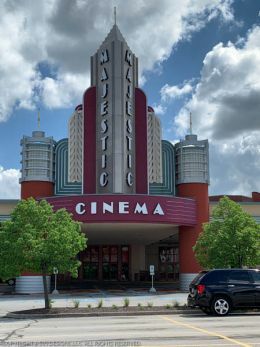 Brookfield, WI: Marcus Theatres Announces UltraCinema in Brookfield, Wis. This movie theater is near Brookfield, Vernon, Waukesha, Pewaukee, Elm Grove, New Berlin, Milwaukee, Wauwatosa, Butler, West Allis, Lannon.